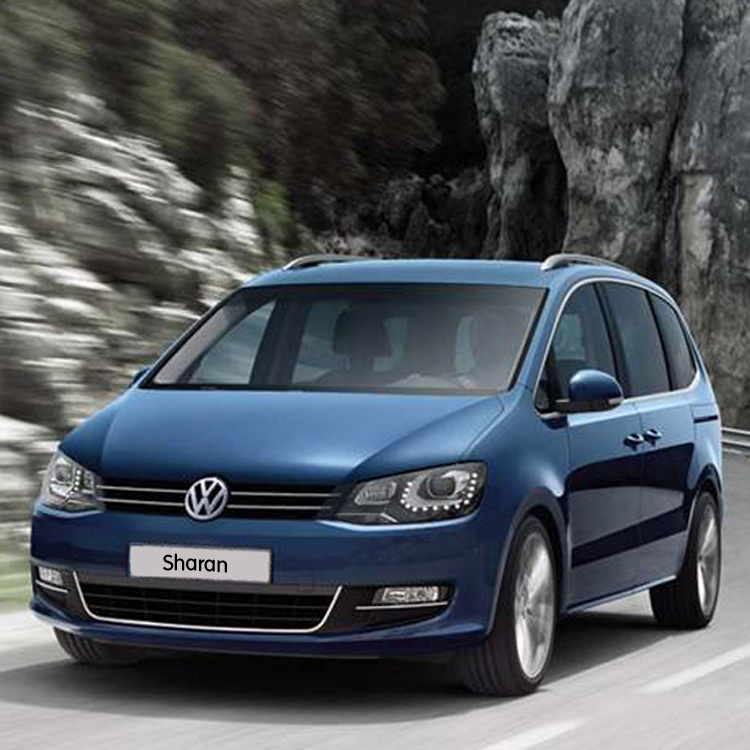 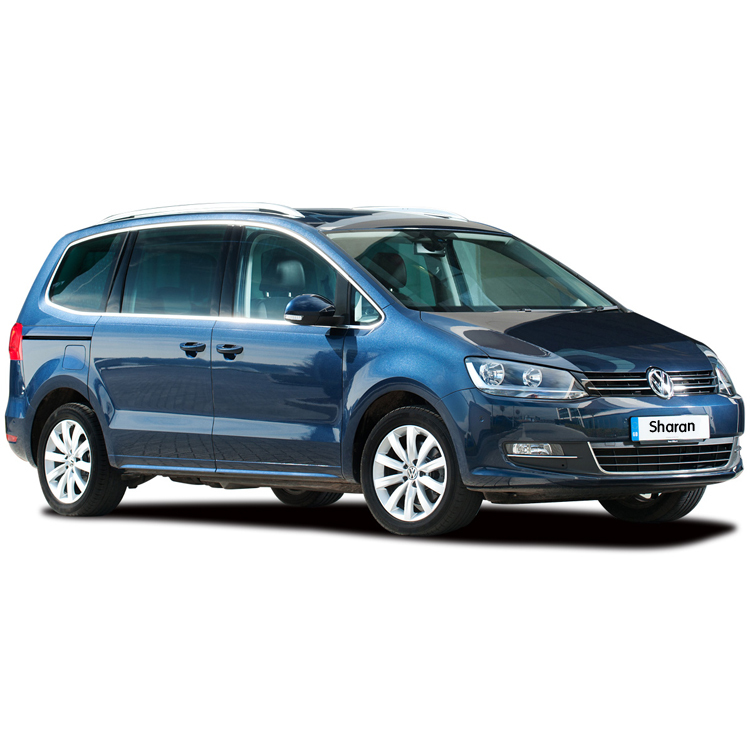 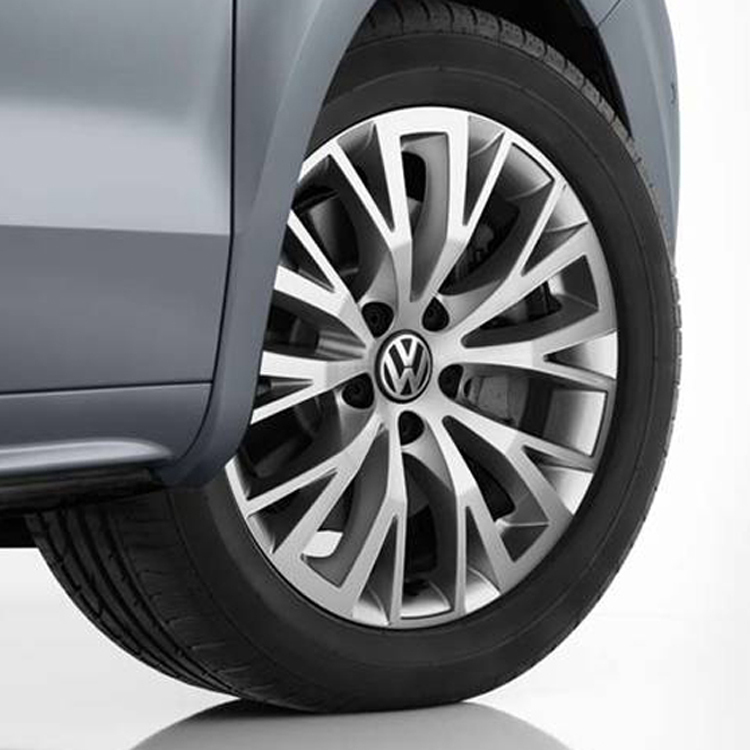 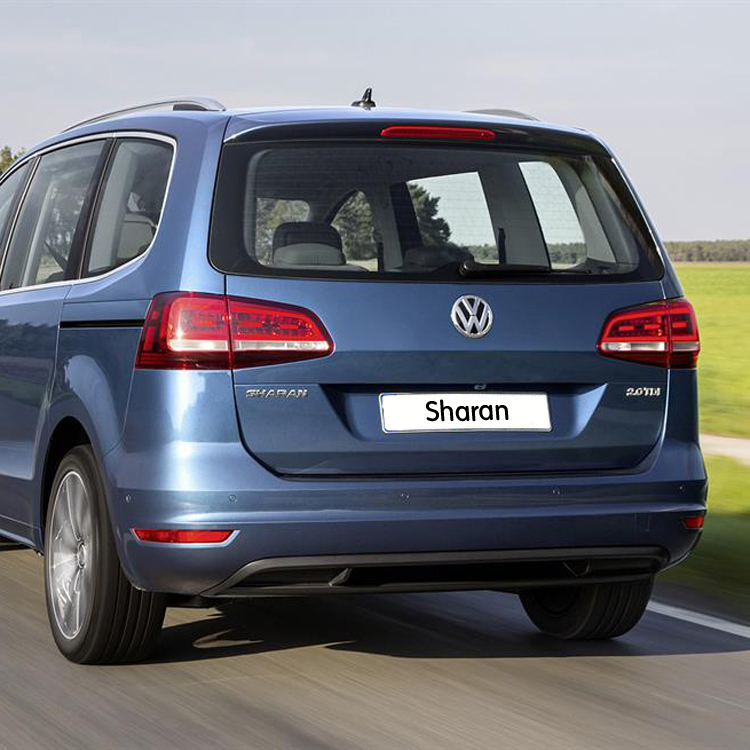 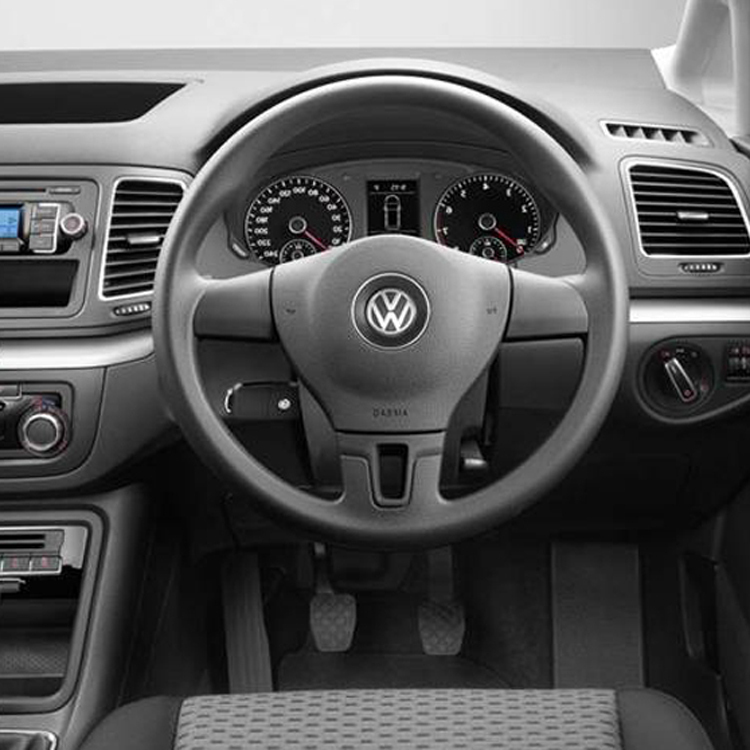 The stylish Volkswagen Sharan is one of the most practical and versatile vehicles on the road. 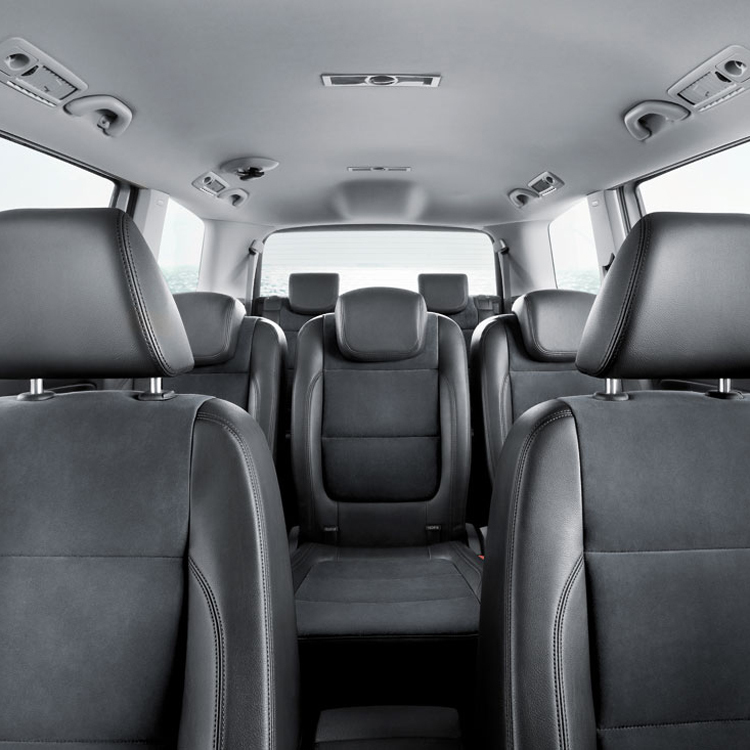 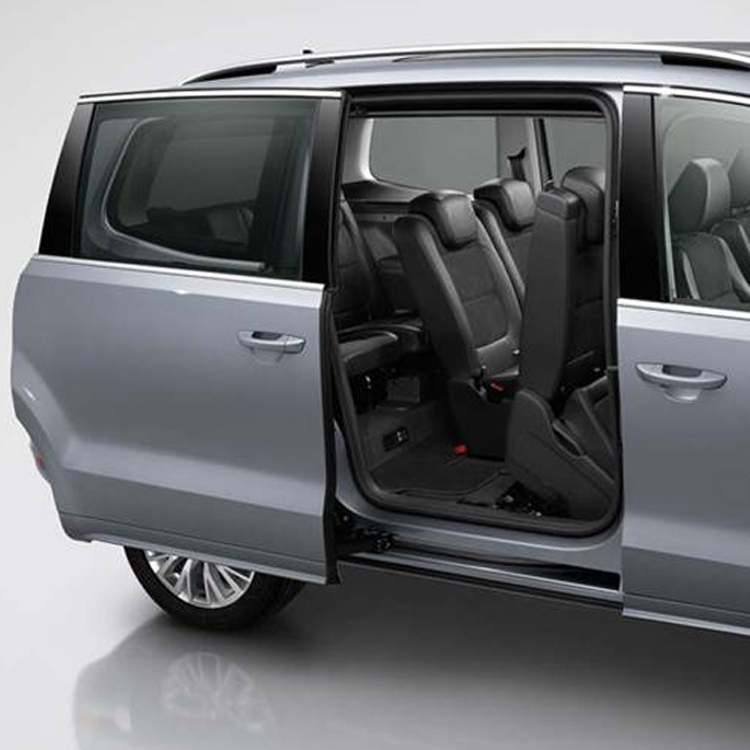 With space for up to seven passengers, including the driver. 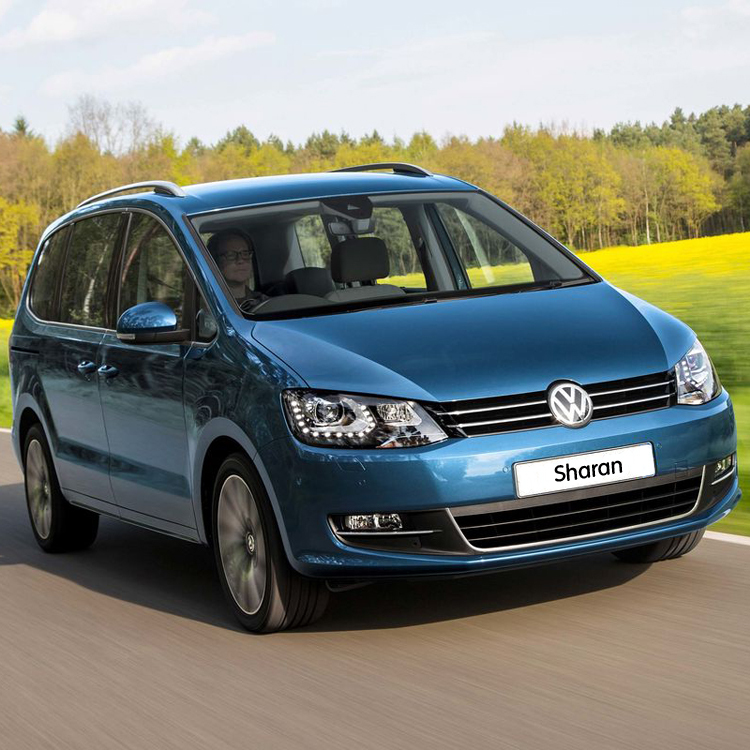 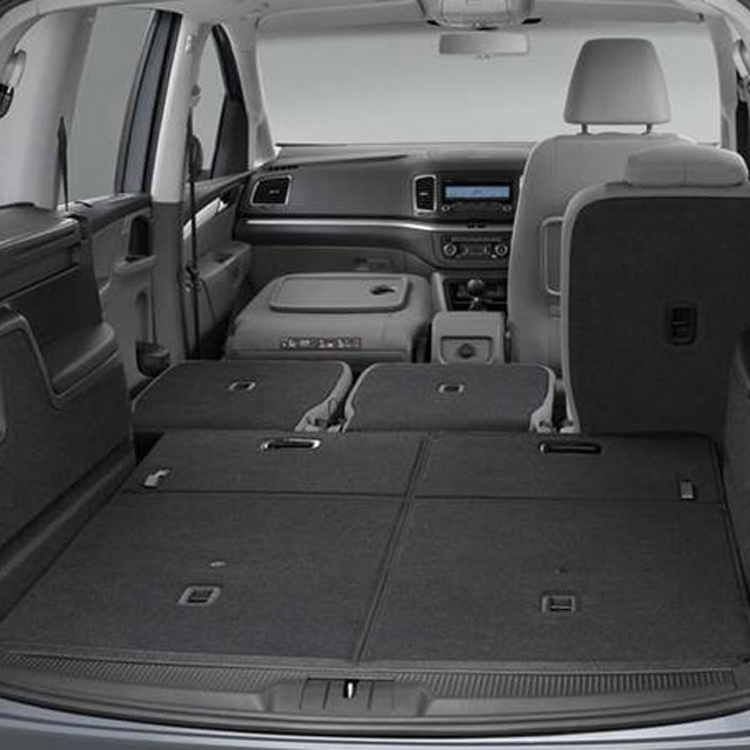 With huge luggage capacity, the Sharan is ideal for all types of taxi work. 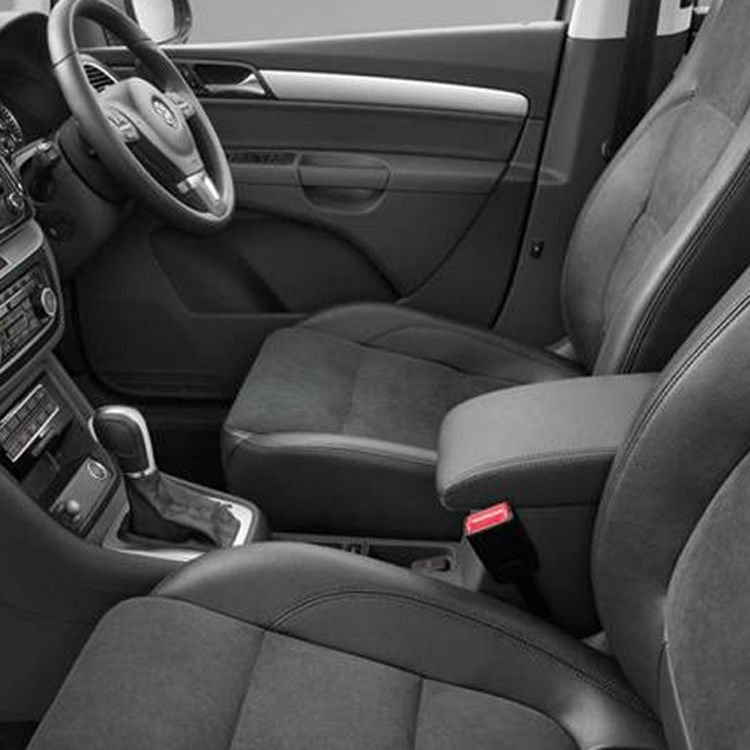 *Or 3 years 60/000 miles.